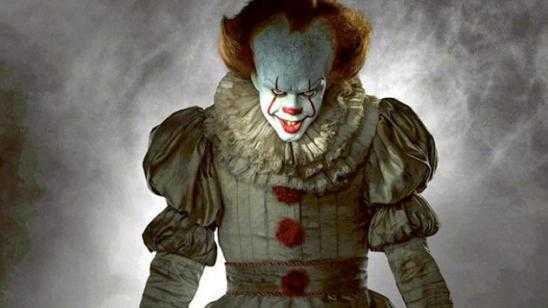 My favorite movie scene was the first scene where Georgie reaches into the sewer drain and grabs the boat. 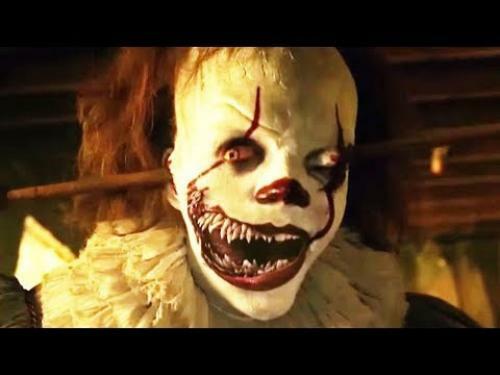 Georgie walks off saying "see you later" to Pennywise and Pennywise is stuck in the sewer drain shadows with a hilarious looking face. Thanks to Looper for creating and posting this video. Below this video I added the titles for each scene and time they start at so you can skip to the parts you want to see or just watch the whole thing.